Pi is an infinite non-repeating decimal. It means, every possible combination of number exists somewhere in Pi. We can actually do many things using these infinite combinations. We can convert them into letters using computer’s ASCII table and all possible humans name would appear somewhere there. If we convert them into GPS coordinates, it will show us every possible location and every possible route on the planet. If we convert it into DNA data, it will translate into the DNA pattern of all possible living beings. It contains all possible combinations of everything in our universe. Therefore I find it amazing that such a complete set of information is derived from a simple form: a circle. This year’s Pi Day is a bit more special than the usual because of the year number. Usually it was just about 3.14, this year it becomes 3.14 15 and if we add the time 9:26:53 we can cover more digits of Pi. That is also the reason why this post is published at 9:26. To celebrate the special occasion, nothing better than showing you the first 50,000 digits of Pi. If you still need more digits, this site has the first one million digits of Pi. 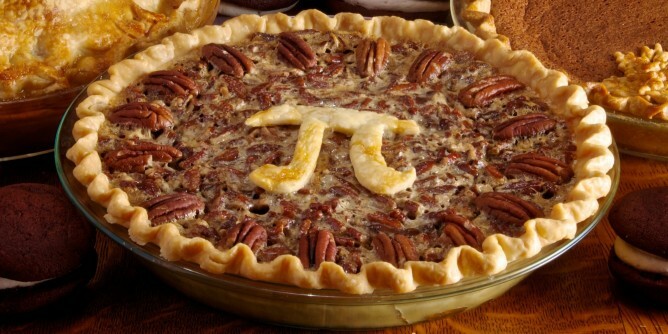 Happy Pi Day 2015. 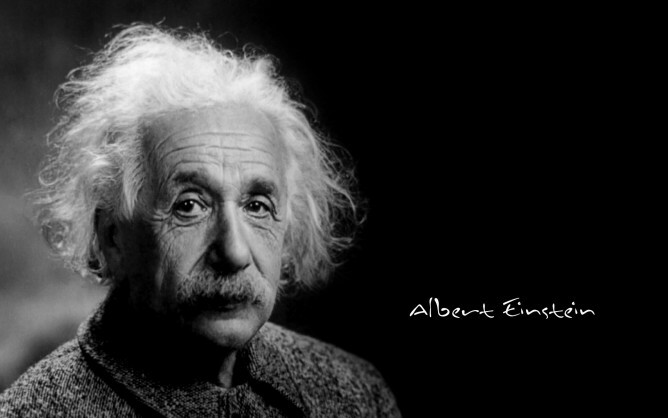 Also, today is Albert Einstein’s birthday.